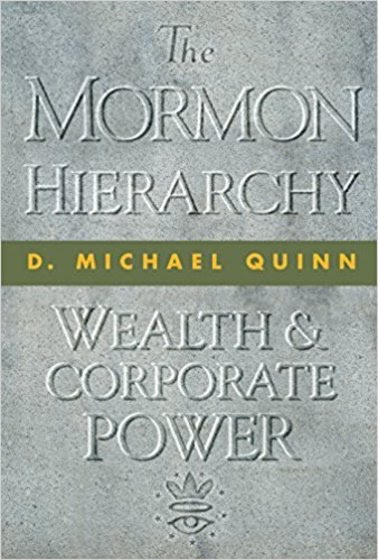 I will soon be interviewing D. Michael Quinn about his new book: The Mormon Hierarchy: Wealth & Corporate Power. Please post your questions for Michael below. Thanks!